There is a new accessory in town that is gaining popularity among both men and women: wooden watches. With their sleek. minimalist design they are the perfect gift for anyone. 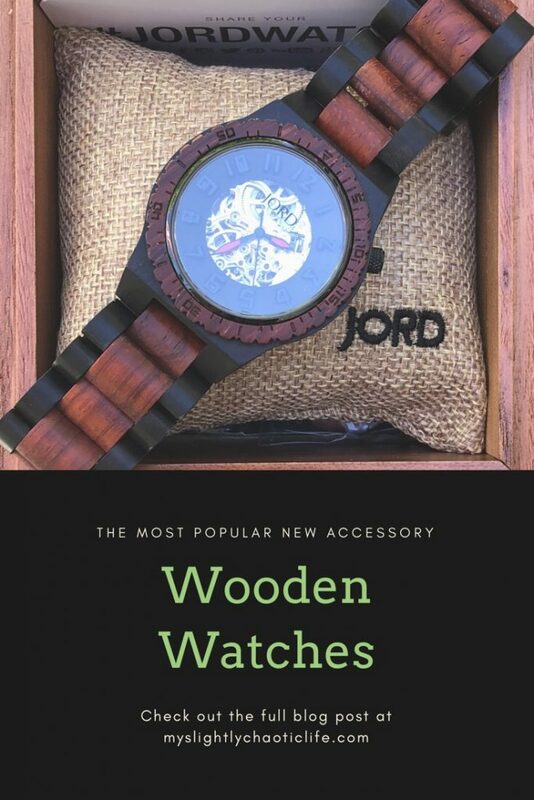 This past Father’s Day I wanted a unique gift to celebrate Aaron especially with the recent birth of our daughter and what better gift then a wooden watch from JORD. 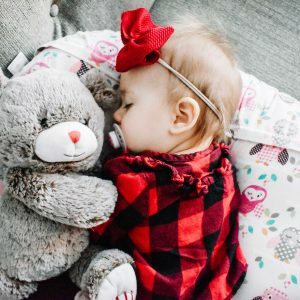 To read all about Avery’s birth head over to Avery’s Birth Story and see why this past Father’s Day was so special to us. 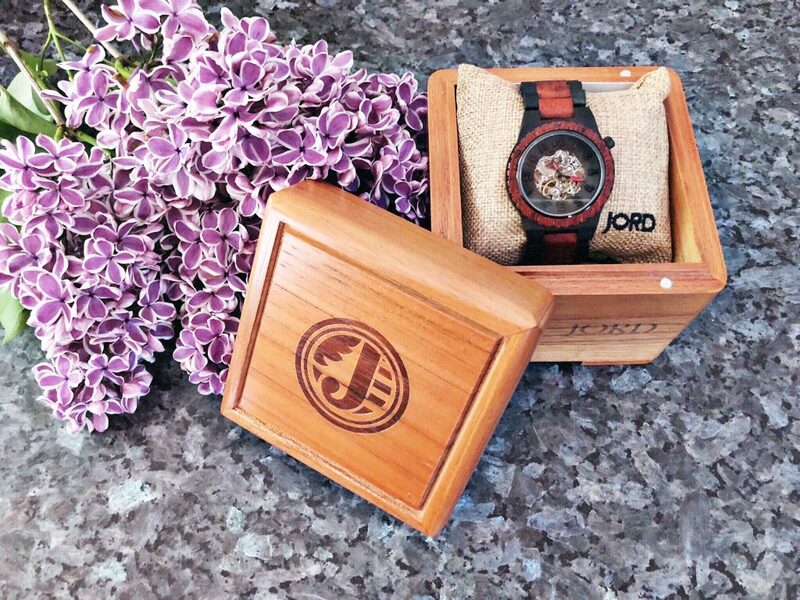 JORD offers watches for both men and women and each series of watches contain a combination of wooden materials to make the watch truly unique. You can find my watch HERE and while you are at it check out all the options that they have available in both men and women’s styles. 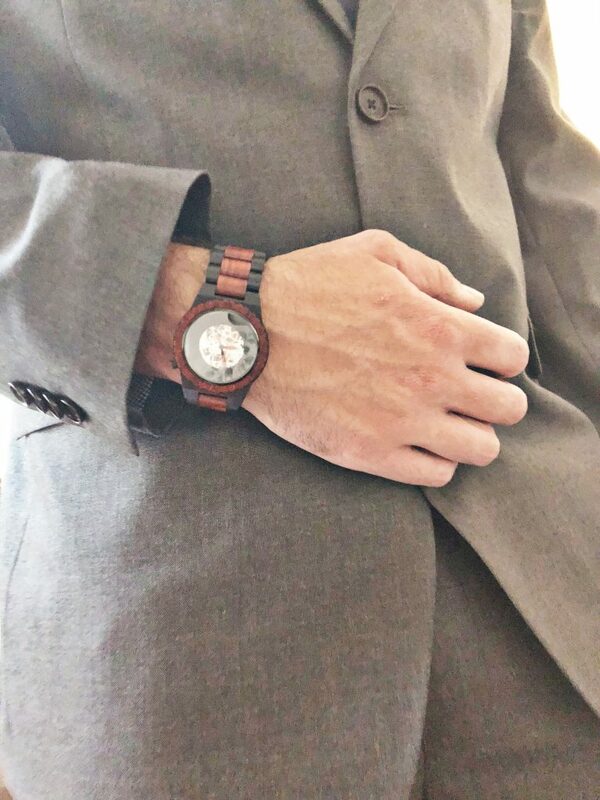 This watch is perfect for any man in your life because of the combination of ebony and rosewood make it the perfect look to dress up or dress down. Many series of JORD watches offer sapphire crystal glass which provides transparency and durability. Sapphire crystal is second to diamond in being the hardest and most scratch resistant material on Earth. 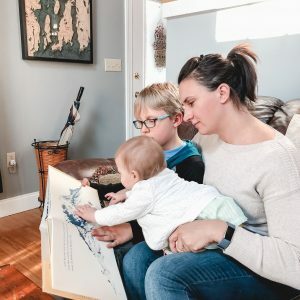 This is especially important feature if you are the type of family who likes to get out and do things, like we are, and not have to worry about scratching your beautiful watch! Another unique feature of these wooden watches is that they can be engraved with any saying you want. This feature allows for an even more personalized gift giving experience and something the receiver can cherish for many years to come. Check out both the MEN’S and WOMEN’S watches and let me know which one is your favorite! I’ve already picked out the one I want for my next birthday gift! Speaking of gifts, I have teamed up with JORD to have one of my readers win $100.00 off the watch of their choice. Click the link below and fill out the form and you are entered. Hurry because the chance to win ends on July 1st, 2018! Beautiful watches!! and pictures. 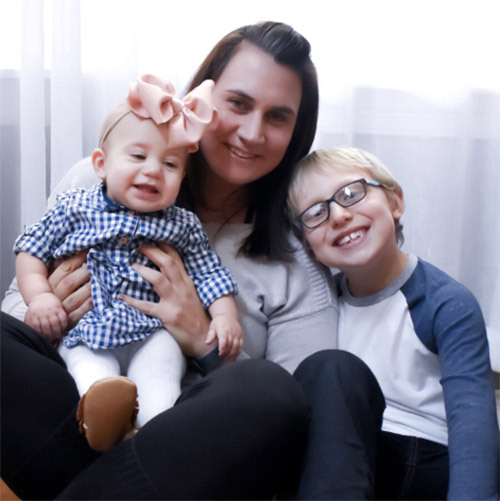 Love your post sweet mama <3 great blog! I have actually never thought of a wooden watch. I am curious how they wear over time. Been seeing wooden watches and i love how vintage it looks! I really love the look of these watches. Would make a very cool gift! I love the idea of a wooden watch it has that classic feel to it. These Jord ones are really lovely and look really stylish too. 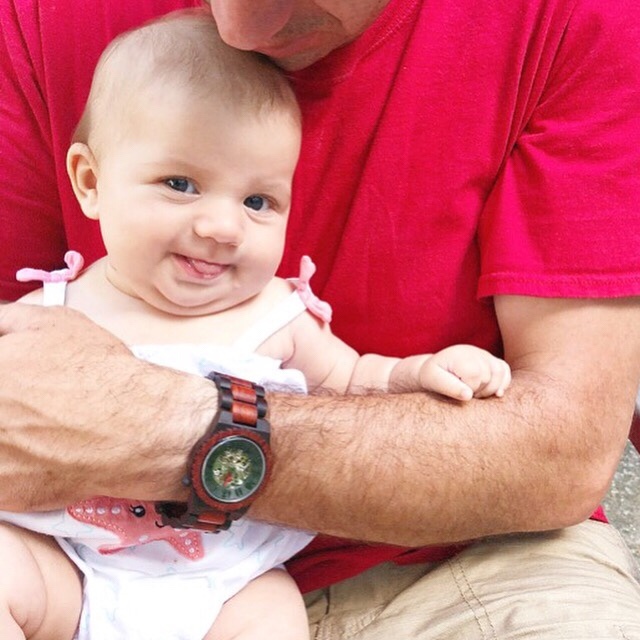 What a great watch…my husband would love one of these. Thank you for sharing this great gift idea. Wooden watches are so popular nowadays! 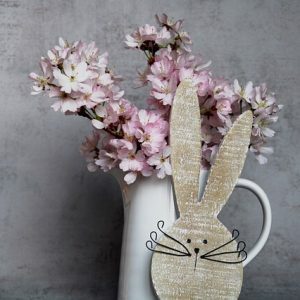 I like how classic and vintage they look and they look like perfect gifts. I keep seeing wood watches all over social media. They look so cool! I don’t really wear watches but these would make a fun accessory. The watch looks really cool and has a unique feel to it. Is that your daughter? She is adorable! Those wooden watches look elegant! I think they would make for a great gift!